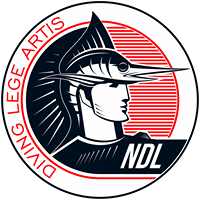 Main activities of NDL – Preparation and training of scuba divers and freedivers, from amateurs to high-class professionals. Development and promotion of educational programs, teaching aids, video materials for the training of scuba divers. Popularization of scuba diving (scuba diving).